Participation fee: The participation fee is €75. 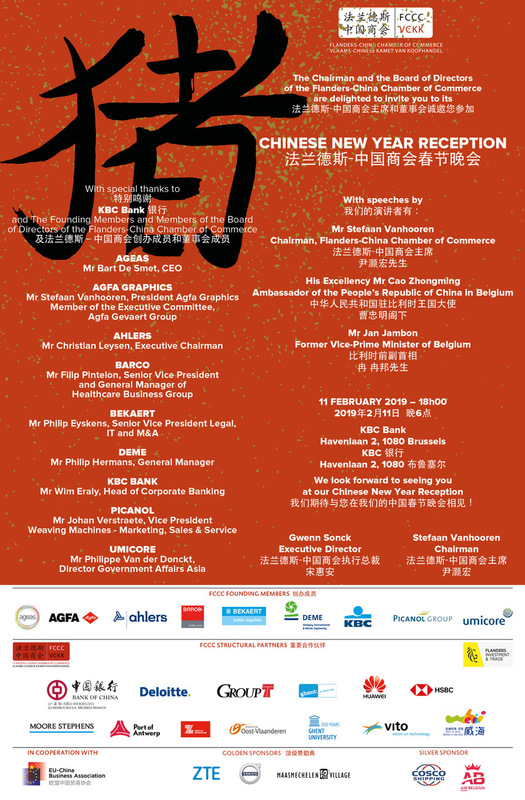 The Flanders China Chamber of Commerce and KBC Bank are organizing a briefing focused on “China-U.S. Trade tensions also affect European companies. What about yours?”. This event will take place on Thursday 16 May 2019 from 8:30-11:30 at KBC Bank, Kortrijksesteenweg 1100, 9051 Ghent. The global economy is slowing down due to persistent uncertainties and trade conflicts. Amidst the risk of the U.S.-China trade war escalating towards Europe, European trade policy aims to balance short-term interests. Europe acknowledges the unavoidable further rise of China and explores new ways of structural European-Chinese cooperation. But many question whether Europe’s approach is appropriate. During this briefing, two bankers from KBC Bank will discuss the following topics. 09:10: Presentation by P.C. Leung, General Manager, KBC Bank N.V. Shanghai Branch and J. Van Hove, KBC Group’s Chief Economist, and General Manager of KBC’s international economic research activities. If you are interested in participating in this event, please subscribe before 11 May 2019 via this link. • P.C. 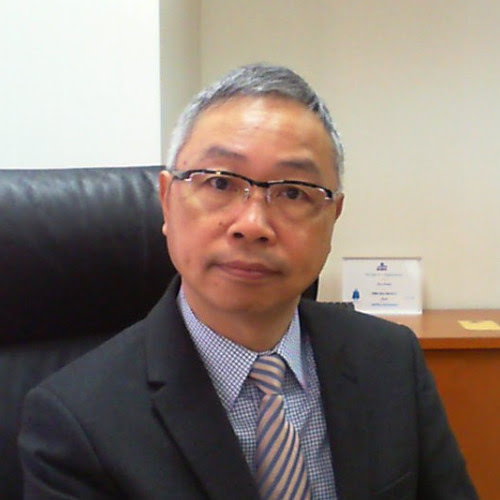 Leung, General Manager, KBC Bank N.V. Shanghai Branch. After 10 years with the Bank of China Group, P.C. joined KBC Bank Hong Kong Branch at 1991 as Financial Controller. He started his China banking career in KBC Shanghai Branch in 1997. He also worked in KBC Bank Taiwan Branch for 3 years thereafter. He is now the General Manager of KBC Bank Shanghai Branch. P.C. earned an MBA degree and a Master of Information System degree. He is a Chartered Professional Accountant of Canada. • Jan Van Hove, KBC Group’s Chief Economist, and General Manager of KBC’s international economic research activities. 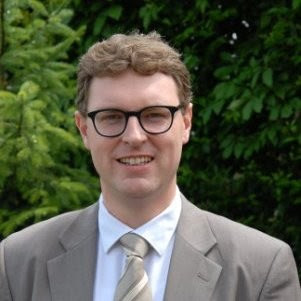 In addition, he is a professor in international economics at the University of Leuven in Belgium. As Chairman of the economic commission of the Federation of Belgian Enterprises, he has intensive contacts with Belgian firms. He is specialized in international trade and international macro-economics. His work has been published in various international journals. Jan Van Hove is often consulted by companies, policy makers and international institutions on European and global economic topics. He is also an Honorary Chairman of the International Network for Economic Research and has been a Visiting Professor at various European universities. The Flanders-China Chamber of Commerce is organizing the China Immersion Programme: ‘Negotiating with the Chinese and China Entry Strategies’, which will take place on 19 March at 10h00 at Provinciehuis, Gouvernementstraat 1, 9000 Ghent (Parking: Reep). Mr. Bo Ji, Chief Representative Europe & Assistant Dean Global Executive Education of the Cheung Kong Graduate School of Business, will be the keynote speaker. China has embarked on unprecedented economic growth since its market opened up four decades ago, rising to become the world’s second-largest economy today. What is happening in China? What are the new increasing business opportunities that attract European companies? How can you break into the Chinese market and win your customers there? Companies with the ambition of global expansion, especially those who are eager to enter the Chinese market, should have a better understanding of how to negotiate with the Chinese. However, due to the cultural differences and the shifting dynamics of the business context, it is not easy for all business leaders. Today, effective communication and negotiation skills play a crucial role in a company’s success in China. Attendees will gain a comparative understanding of the practical Chinese and Western approaches to negotiation as well as sharpen their own negotiation skills through learning from multiple case studies and real-life contexts. Furthermore, they will identify the cultural roots behind business scenarios, which will provide them with the knowledge to reshape their strategies and tactics. The attending business leaders will also learn to optimize their approach to a win-win value creation through negotiating with the Chinese to achieve a sustainable partnership. The event contains a comprehensive discussion of the Chinese culture and the business environment in China. There is also a large selection of real-life case studies of western companies that have failed in China, which could deepen your understanding of how to avoid mistakes. Finally, the course aims to find you the right China entry strategies and business models. This session offers guidance to business leaders on how to leverage cultural differences, complexity, uncertainty, and conflicts during the negotiation process with their Chinese partners. The authoritative China guidance helps you learn the best tried-and-tested China concepts to today’s ever-changing environment and discover strategies that enable you to thrive in China. For non-member fees, please check our website. For more information about the speaker, please check our website. If you are interested to participate in this session, please subscribe before 16 March 2019 via this link (Eventbrite) or this link (FCCC website).